Apartamentos Turísticos Puerta Nueva offers accommodation set in Córdoba, 1.2 km from Cordoba Mosque and 700 metres from Viana Palace. A kitchen with an oven, a microwave and dining area is included in all the air-conditioned units. 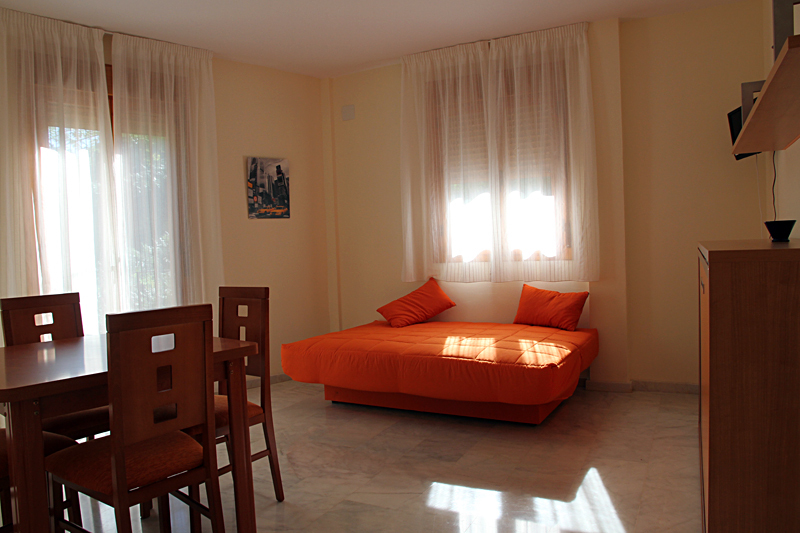 There is a fully equipped private bathroom with bath or shower and free toiletries. Roman Temple is 800 metres from the apartment, while Calahorra Tower is 1.3 km away.